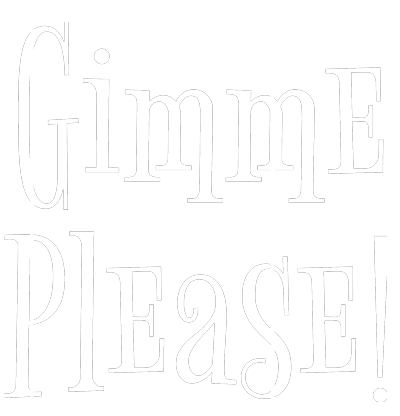 A play about the evolving nature of friendship, Gimme Please follows the journey of two friends—from initial meeting to lasting connection. Audiences are invited to watch and explore as the two friends pretend, provoke, and persist in getting what they want and need from the world and each other. Through the use of live music, as well as light and magic, this story draws audiences in with its deep sense of play and honest exploration of growing up and finding your path. The Selig Family Black Box Theatre is located on the third floor of the Woodruff Arts Center. Once on the third floor, follow the signs to the Selig Family Black Box Theatre.